First compilation for our label! Nine techno tracks from nine techno producers. 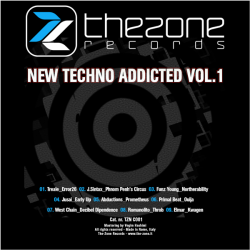 New young talents…New Techno Addicted!